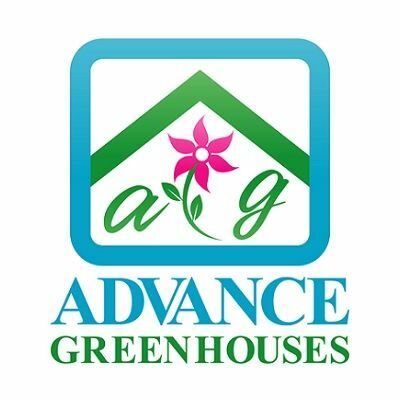 Our goal is to provide you with the best greenhouses for sale. We are here to help guide you through the process from selection to installation. Our goal is to provide you with a convenient, easy to maintain, affordable and easy to assemble structure. We strive to stay knowledgeable of the entire business, from commercial to backyard growers. Also, we are here to help you design a heating or cooling system for your specific growing needs and climate. Each kit comes with detailed instruction. If you have any questions during assembly an experienced installer is as close as your phone or email. We have been selling and installing since 1993. Service is our business. Good growing! Prices Subject to Change without notice.